In today’s world, the average house may contain as many as 400 chemicals, some extremely toxic, to those common day to day cleaners that we are told are ok for us. As we learn more about what goes into our mouths that are not good for us, what about the rest of the toxic load that we endure every day from our home? We often hear, when someone is diagnosed with a terrible disease and they don’t know how they got it, every steps we can take to minimize exposure is a good thing. When it comes to keeping a healthy home, knowing what to do is not easy. Short term contact with one toxin in a small amount isn’t going to kill you, but with so many questionable chemicals swirling around us, it would be a great idea to limit our exposures as much as possible. 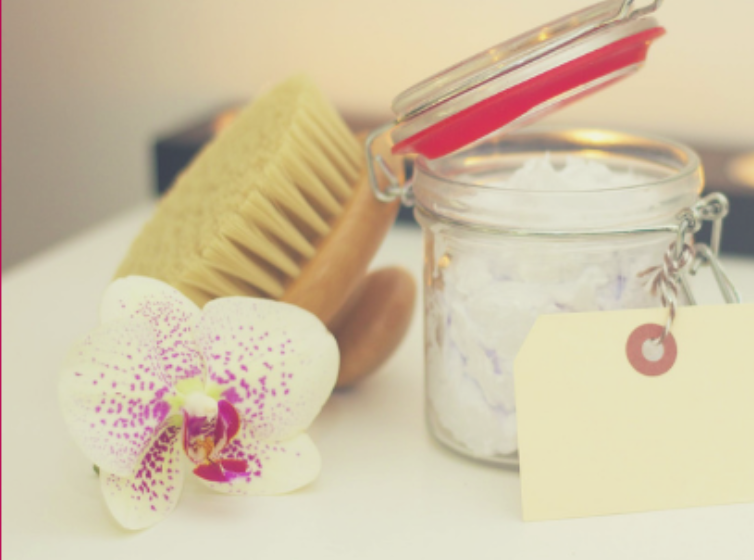 If you are dealing with allergies, sensitivities, headaches, skin irritations, by reducing your contact with household toxins, even just a little bit, you can make a world of difference. You might even lower the risk of infertility and perhaps cancer. But where do you start? Some of you may begin by ripping your carpet out and tossing away furniture, these are the lowest effort with biggest impact to minimize the toxic load. Leave shoes at the door to keep out 80 percent of the crud they track in, which could include nasty stuff like road sealant, pesticides and lead dust. Put a 4 oz spray bottle, 20 drops each of Lavender Essential Oil, Melaleuca Essential Oil, onguard and Oregano Essential Oil, then fill with water and spray in the shoes after taking off to ward against athletes feet! Crack the windows – indoor air can be five times as polluted as outdoor air, so open the windows whenever the weather—and your AC or heating budget—permit. Diffuse every day purify and onguard to keep the dust pathogens down. Put a filter for your water – not just your drinking water, but including the shower head. 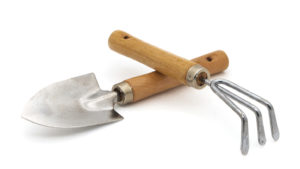 Garage: What do you have in the garage as far as pesticides, fertilizers and cleaners? Pesticides, are designed to kill rats and bugs after all, some of these toxins may lead to nerve, skin and eye damage, headaches and nausea. Find alternatives for ridding bugs. 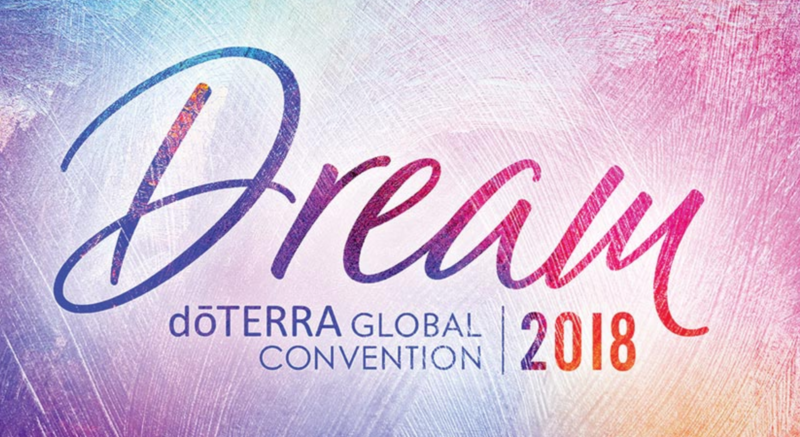 Essential oils such as doTERRA’s terrashield, and even peppermint or lavender sprayed on a plant wards off those critters too for spraying on your plants as well as keeping critters out of the house. Trade your vinyl shower curtain for one made of cotton, nylon, polyester or EVA or PEVA plastic. In a 2008 study, vinyl curtains were found to release 108 volatile organic compounds (VOCs), chemicals that become gaseous at room temperature, potentially triggering headaches, nausea, dizziness and irritated eyes and throat. They’re also found in most paint, so look for cans labeled as low or zero VOC. Dust differently – Instead of sprays (which add to your chemical load) or feathers (which just kick up more dust), use dry, unscented microfiber cloths, which attract dirty particles instead of scattering them. Also try putting lemon essential oil on the cloth for adding clean scent to the air! Cleaners – Toss out all cleaners and use non-toxic cleaners. 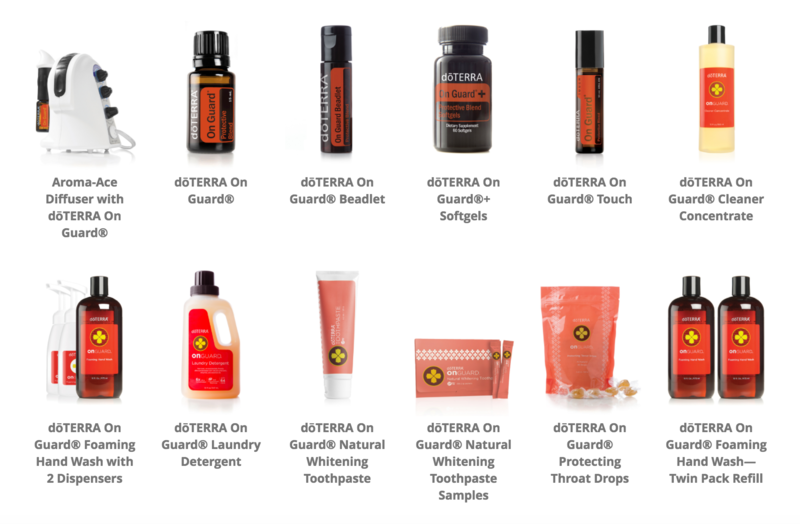 doTERRA’s onguard cleaner is amazing, doTERRA On Guard Cleaner Concentrate is designed to be the ideal natural cleaner. It is fortified with the proprietary doTERRA On Guard Protective Blend of Wild Orange, Clove, Cinnamon, Eucalyptus, and Rosemary CPTG Certified Pure Therapeutic Grade® essential oils, which provide natural protection against certain environmental factors while elevating the overall cleaning capability. This powerful essential oil blend is combined with plant-based derivatives that provide a non-toxic and biodegradable way to clean and eliminate odors, so it is safe for loved ones as well as the environment. 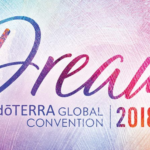 The multi-purpose capabilities of doTERRA On Guard Cleaner Concentrate make it perfect to expertly clean hard surfaces in the kitchen, bathroom, or any room, leaving behind a clean and invigorating scent. LAUNDRY ROOM – Use Dryer balls instead of dryer sheets. Those commonly used static cling proof dryer sheets contain so many chemicals, like quaternary ammonium compounds—which have been linked to the development of asthma. Other ingredients include acetone, also found in nail polish remover. Dryer balls fluff up the cloths in the dryer and help keep static away. 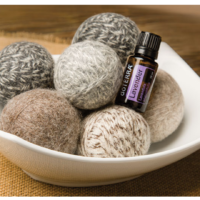 And if you add a few drops of Essential oils like “Purify” or lemon, your clothes will smell so fresh when they are dry.doTERRA On Guard Laundry Detergent is color safe for washable fabrics at all temperatures and is free of synthetic fragrances, dyes, and toxins. It’s powerful blend of ingredients combined with doTERRA On Guard Protective Blend and bio-originated enzymes are structured to lift stains and leave clothes refreshingly clean. 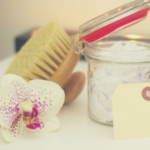 Bathroom Personal items such as makeup and lotions and soaps: It has long been known — and as leading medical specialists recently underscored — many cosmetics and personal care products contain potentially toxic ingredients. Major cosmetics companies have not publicly committed themselves to removing harmful ingredients. Our skin is our largest organ on of our bodies. 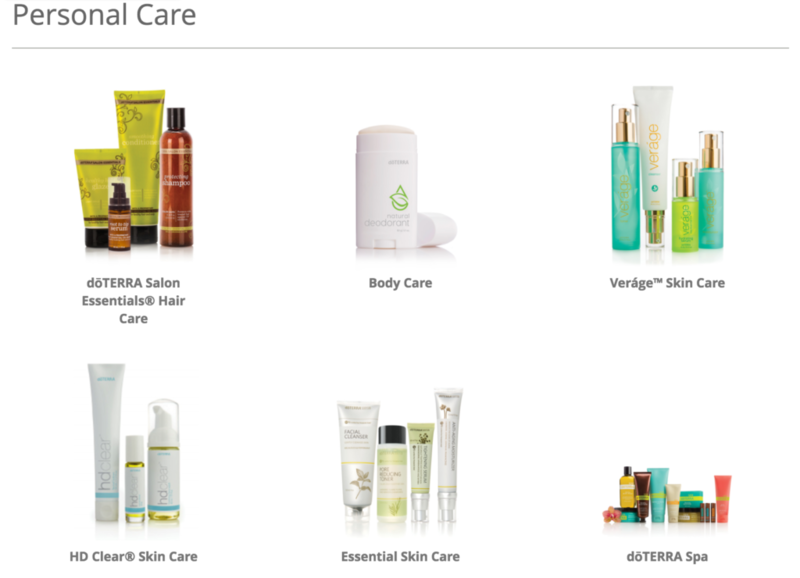 doTERRA Has wonderful collection of facial cleaners and even a deodorant. This is just the beginning, but it is a great start to health and wellness. If you have questions, please don’t hesitate to call me!